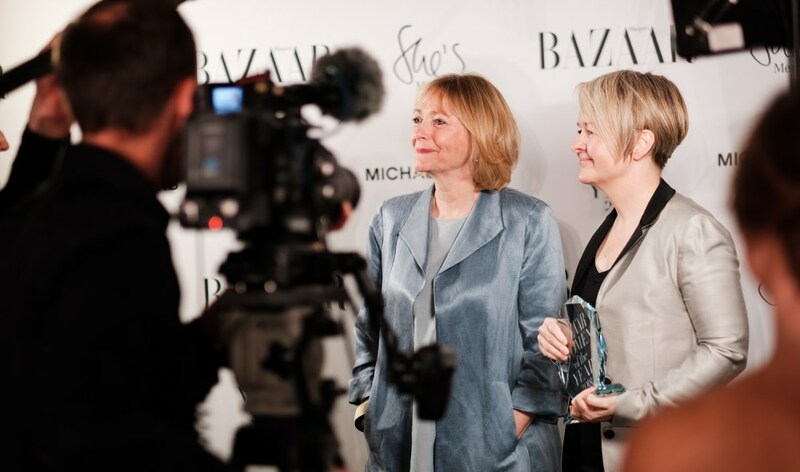 This is the official website of Sarah Waters, the award-winning, bestselling author of six novels to date: Tipping the Velvet, Affinity, Fingersmith, The Night Watch, The Little Stranger and her latest novel, The Paying Guests, shortlisted for the Baileys Women's Prize for Fiction in 2015. The site contains plenty of information about the author and her books as well as various extras, including videos and photos. The news section is updated by Sarah's UK publisher, Virago. Lucinda Coxon's adaption of Sarah Waters's The Little Stranger has been nominated for Best Screenplay by the Writers’ Guild of Great Britain, which has just announced its 2019 shortlist for its annual awards. The awards will be presented on Monday 14th January 2019. 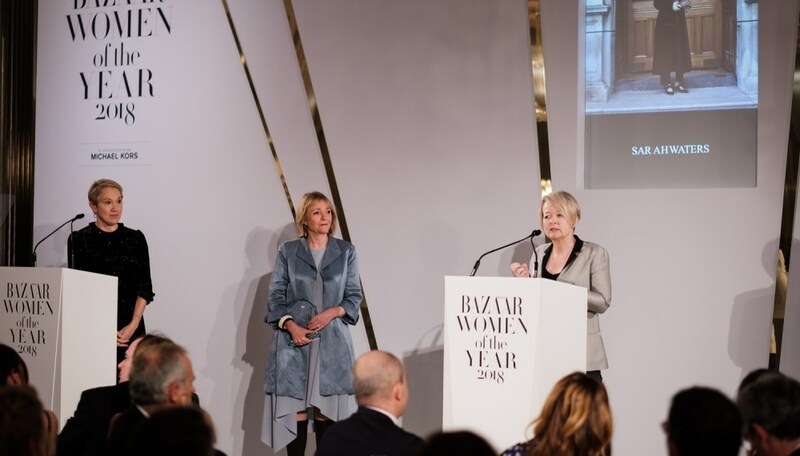 Sarah Waters was award Writer of the Year at the Harper’s Bazaar Women of the Year Awards 2018. Sarah was presented her award by Lennie Goodings, Chair of Virago. You can watch the trailer for Lenny Abrahamson’s adaptation here: The Little Stranger official trailer . Plus, follow the conversation online with #WhoIstheLittleStranger?